See also our detailed calendar here. 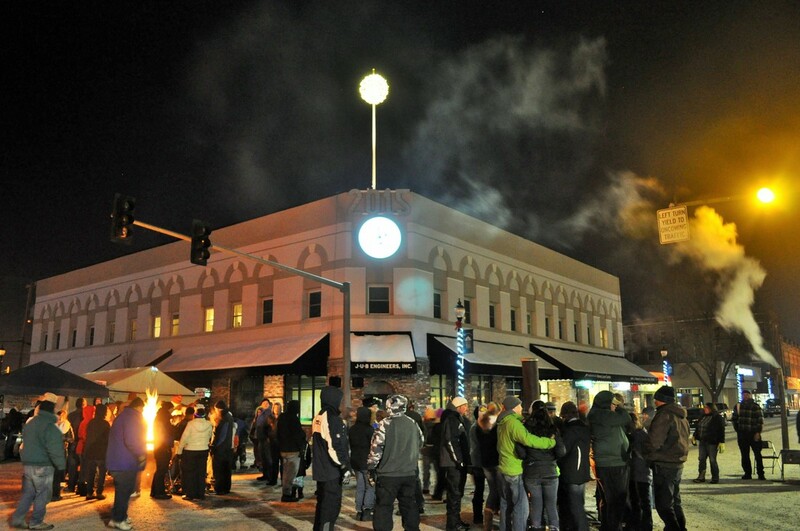 Each year LGMSD hosts a New Years Eve Ball Drop and Block Party. 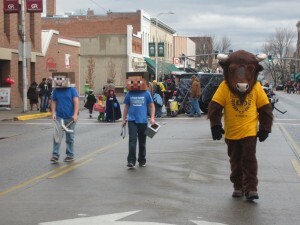 Come count down till New Years with us in downtown La Grande. This event features burn barrels, a warming tent, and activities hosted by our partner organizations. We will see you there! 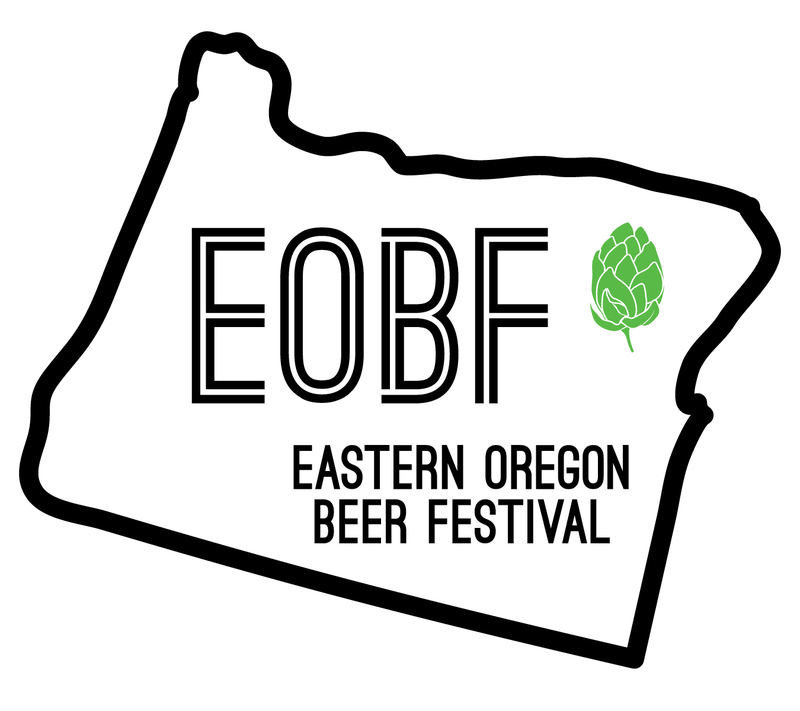 The Eastern Oregon Beer Festival, hosted by La Grande Main Street Downtown, is held annually in the summer at the Union County Fairgrounds in La Grande, OR. Proceeds from this event will go towards community and business development, community events, and beautification projects. It is the goal of LGMSD to make this the signature event of Eastern Oregon to bring economic development and revitalization to La Grande. SAVE THE DATE for June 29, 2019! On the third weekend in July, LGMSD hosts Crazy Days. On Friday, businesses set up booths and offer discounts for people to come down and shop. Saturday activities include many facets of family friendly recreation from archery, water games, helicopter ball drops, food and craft vendors, and more. The Timber Cruisers Car Club also hosts their Car Show in conjunction with Crazy Days for a full day of various activities. 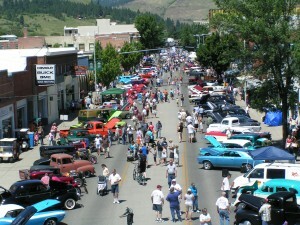 Organized by the Timber Cruiser’s Car Club, this car show brings people into La Grande from many surrounding locations. People travel to La Grande from Boise, Portland, Tri-Cities, and surrounding Oregon counties to participate and show off their vehicles, while networking with other car enthusiasts. The Friday and Saturday after Thanksgiving, LGMSD hosts Plaid Friday and Small Business Saturday to promote local and independently owned businesses during the holiday season. Plaid Friday is the more colorful approach to the day after Thanksgiving shopping, with Small Business Saturday being a partnership between American Express and Neighborhood Champions all over the USA to host Shop Small Saturday the Saturday after Thanksgiving. 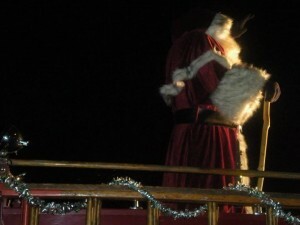 The annual Christmas Parade & Tree Lighting takes place every year, after Thanksgiving. The parade is in the evening and travels down Adams Ave from Greenwood until 4th Street—ending with the Tree Lighting ceremony in Max Square.